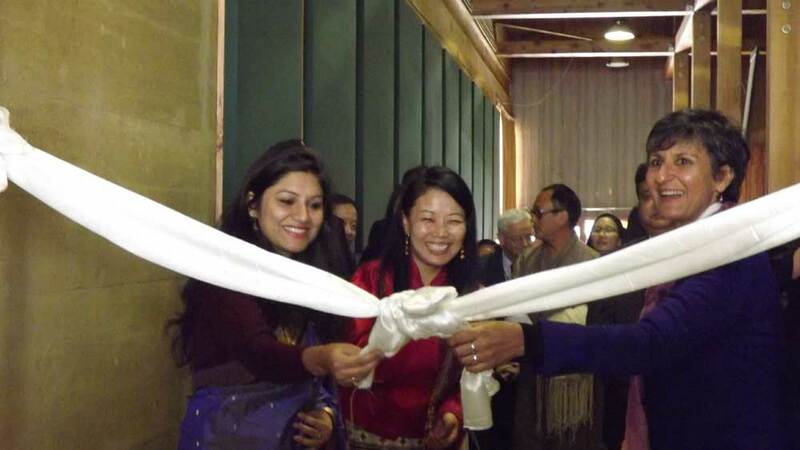 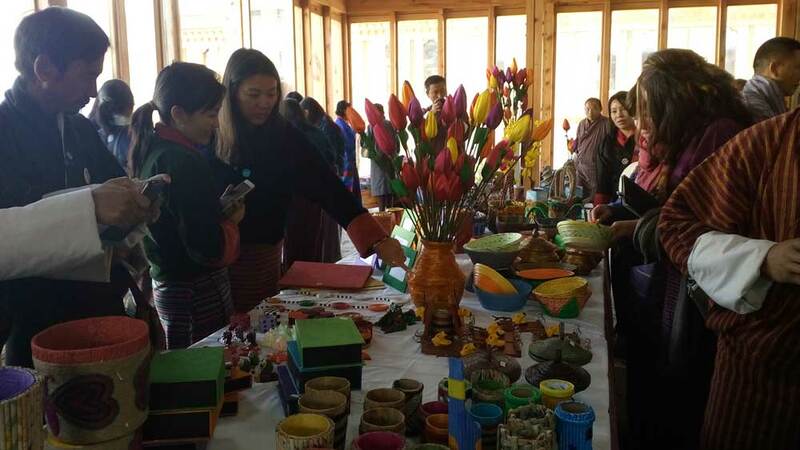 Glimpses of exhibition on 'Recycled Utility Products', organized by South Asian Forum for Environment, SAFE and RENEW, Respect, Educate Nurture Empower Women, under the aegis of India Bhutan Foundation. 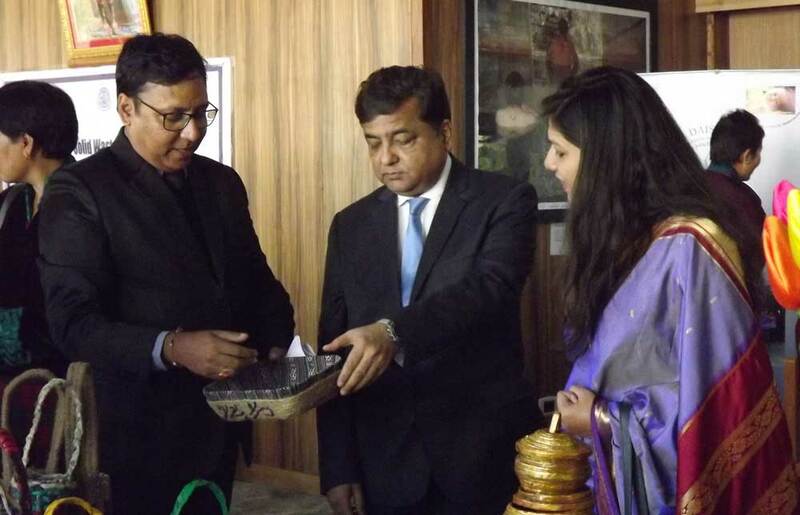 Glimpses of exhibition on 'Recycled Utility Products', organized by South Asian Forum for Environment, SAFE and RENEW, Respect, Educate Nurture Empower Women, under the aegis of IBF. 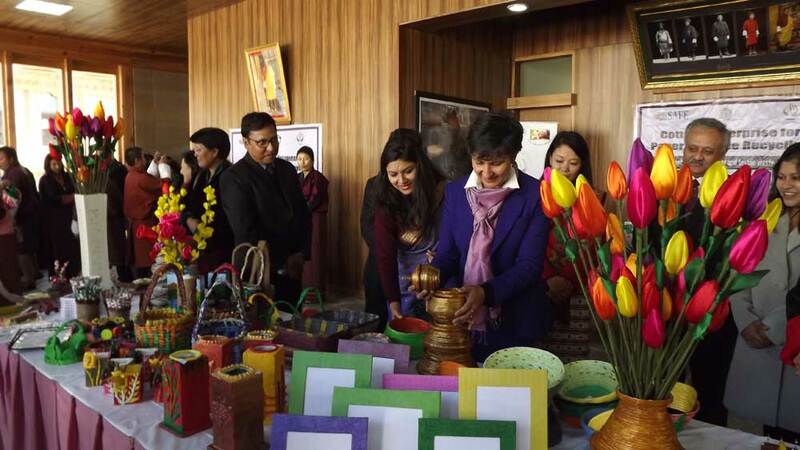 Royal University of Bhutan (Auditorium) 23rd- 25th November, to mark the International Day for the Elimination of Violence against Women.